Do you write stories or create illustrations for picture books? Are you a publisher or literary agent looking for the hottest trend in YA novels? Whatever your publishing goals as a writer, or objectives as a teacher of children, the Asian Festival of Children's Content is the place to be, to network and do business with publishing professionals, from first-time authors to seasoned editors. 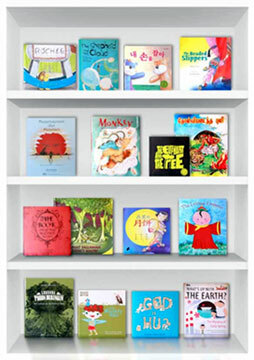 Come and join us at the 3rd Asian Festival of Children's Content, 26 - 29 May 2012 at The Arts House, Singapore. For more details, or if you would like to volunteer during the Festival, please email us at [email protected].